Owing to our rich experience in this domain, we are engaged in manufacturing and supplying the premium quality of Rectangular Waste Bins. Used for collection and storage of waste, the offered rectangular waste bins are manufactured by using the latest technology. 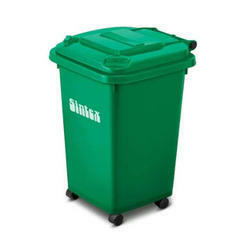 Our customers can avail the offered rectangular waste bins in various sizes. Keeping the track of latest happening of this domain, we manufacture and supply the premium quality of Waste Bins with Closed Lids. Designed by using the latest technology, the waste bins are used for the purpose storage of waste in offices and homes. 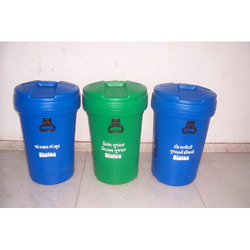 Our customers can avail the waste bins with closed lids in various specifications. 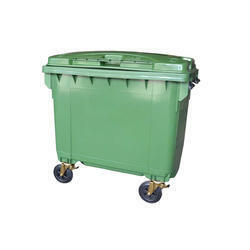 Looking for Plastic Waste Bins ?